Join the Jordan Musycsyn Band at the Highland Arts Theater on December 27th! For a night of tunes with some very special guests to be announced!! Jordan and the band will be performing Original and Christmas songs! Jordan is a hard working singer/songwriter, is a masterful storyteller writing songs about life and love with pathos and humour in a Folk-Country style. He sustains a busy touring schedule thruout Canada in support of his sophomore album ‘Old State Of Mind’(2017, nominated for Music Nova Scotia award for best Americana album of the year). Drawing on his own life experiences he writes relatable songs of love, loss and the human condition. A dynamic performer, Jordan moves the audience from laughter to tears and back again. His first album ‘The Pitch’ (released in the fall of 2014) was nominated for 2 Music Nova Scotia awards. 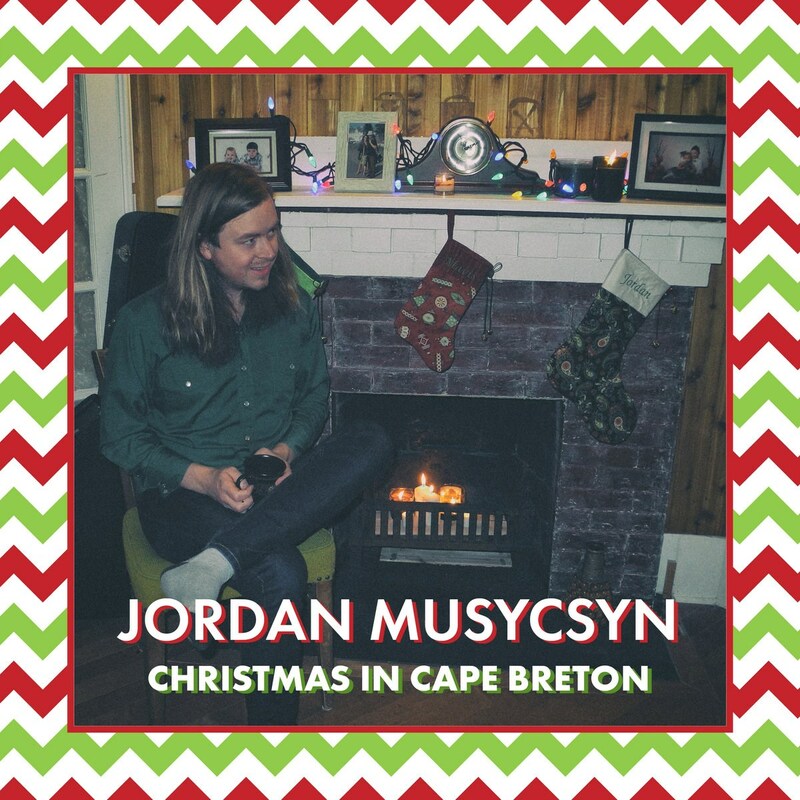 He has toured across the Maritimes and across Canada many times playing his songs solo, with his band, with the Cape Breton Summertime Revue and Tis The Season. 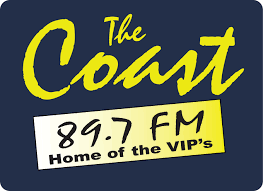 The band is made of of some of Cape Bretons finest musicians and puts on a stellar show! It’s the 24th of December on any given year. We're cleaning up the house waiting for the family to get here. My sister flew in from Alberta, I’m gonna go and pick her up. Hello is always easy, goodbye always so tough. She’s married now with children, since she moved away. Now’s the time for catching up. What’s new and how’ve ya been. It’s Christmas in Cape Breton. I’m still wrapping presents with the company in sight. My brother's swinging by the window on a string of Christmas lights. I smell smoke, the turkeys ready. Set the table forks and knives. The wine is chilling in a snowbank till the family arrives. Now dad puts on a record of our favorite festive songs. I’ve been waiting for this evening all year long. Sing along to country Christmas with a young Loretta Lynn. Grandpa's passed away now, though he’s never felt so near. His sons now tell his stories, his grandson fills his chair. Our neighbors Jim and Martha spend their holidays down south. They’re spending Christmas down in Florida. Man, it’s all they talk about. We just received their post card, says wishing you were here. I can’t picture spending Christmas anywhere. Than here and in this house, with my family again. To the one’s who are here and the one’s who’ve passed. And the scent of the fire and pine in the air. And the night is still young, let the party begin. It's Christmas in Cape Breton.